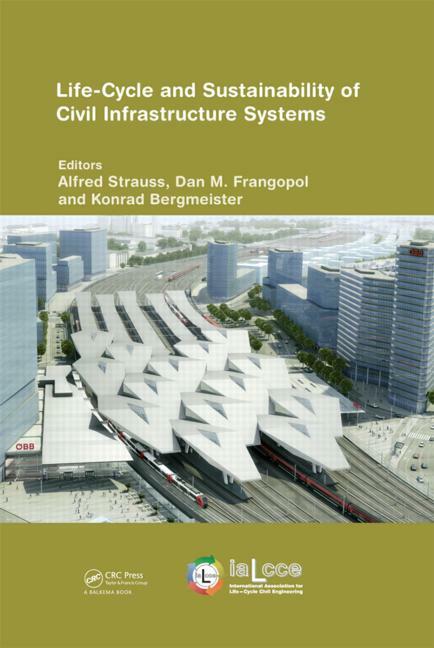 In designing civil engineering systems, the system performance must be considered as time-dependent. Therefore, a consistent design approach should comply with the desired performance not only at the intitial stage when the system is supposed to be in intact state, but also during its expected life-cycle. 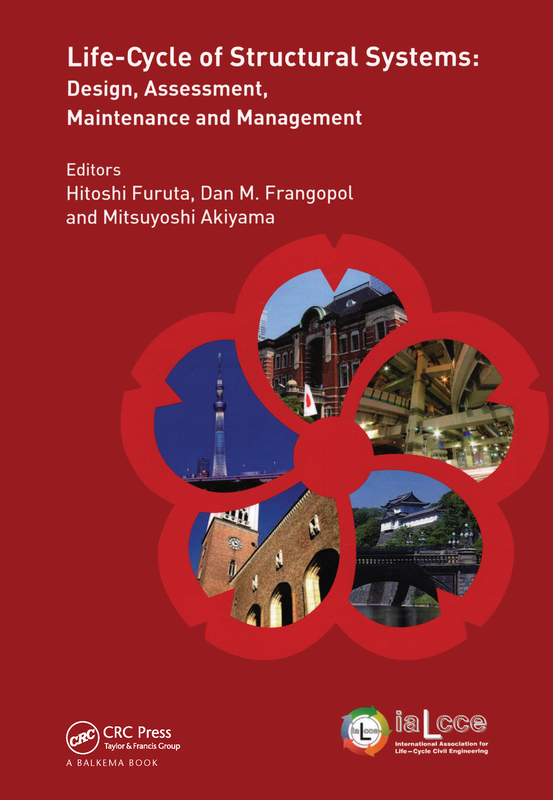 In recent years a considerable amount of research has been performed, and relevant advances have been accomplished in the fields of modeling, analysis, design, monitoring, maintenance and rehabilitation of deteriorating civil engineering systems. 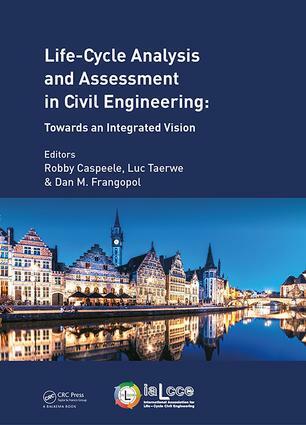 Nowadays these developments are perceived to be at the heart of civil engineering, which is currently undergoing a transition towards a life-cycle oriented design philosophy. 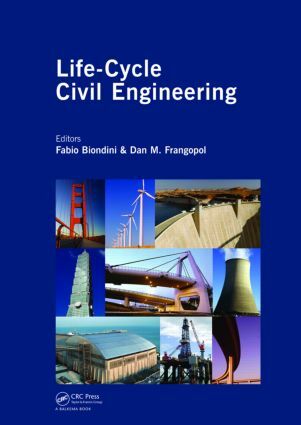 For this reason, after a series of International Workshops on Life-Cycle Analysis and Design of Civil Engineering Infrastructure Systems, an International Association for Life Cycle Civil Engineering was created (IALCCE, www.ialcce.org). 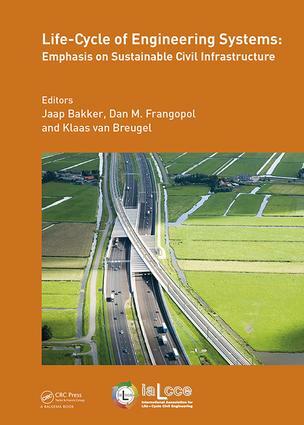 The proceedings published in this Series will serve as a valuable reference to all concerned with life-cycle performance of civil engineering systems.